Leverage from the power of Microsoft to maximise opportunities to engage with customers, and optimise operations. Illuminance Solutions is a Microsoft Dynamics 365 Gold Partner. We have numerous Microsoft Certified Professionals on our client delivery team – our depth of talent and experience in Microsoft applications enables our clients to benefit from Microsoft-enabled business improvements as effectively and as efficiently as possible. 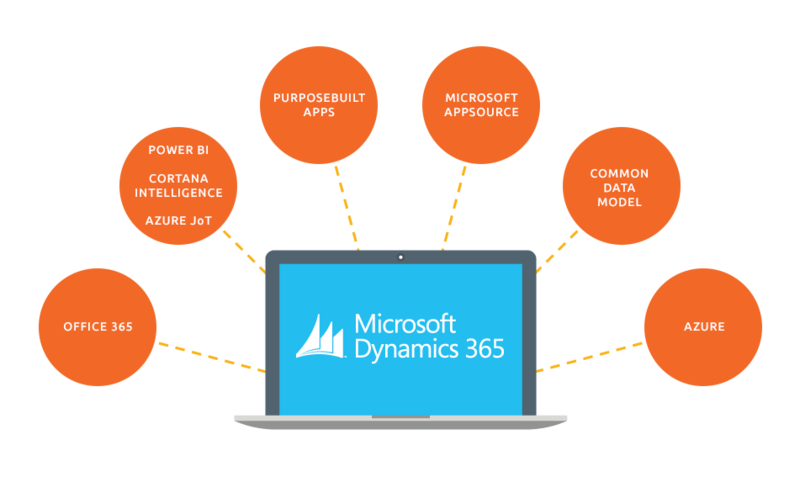 We work with our clients to deliver tailored business solutions using Microsoft Dynamics 365 and associated products, including CRM and SharePoint. Modular applications – designed for specific processes and business types – enable users to solve specific business problems, and can be “mixed and matched” to seamlessly connect with each other to improve productivity and day-to-day activities. We have also developed a number of in-house solutions and developer tools that we implement, where appropriate, to enable clients to obtain maximum benefit from Microsoft platforms. CRM implementations and the provision of ongoing support.